Editor’s Note: We updated this article for 2019. This is our second time ranking the cities in Missouri with the largest Hispanic/Latino population. But how has the increase impacted Missouri? Where cities and towns in Missouri have seen the greatest increase in it’s Hispanic population? Turns out there’s been a 19.4% increase in the Hispanic population in Missouri. Carthage took the number one over all spot for the largest Hispanic population in Missouri for 2019. And if you already knew these places were Hispanic, check out the best places to live in Missouri or the most diverse places in Missouri. We limited our analysis to non-CDPs with a population greater than 5,000 people. That left us with 123 cities. We then calculated the percent of residents that are Hispanic or Latino. The percentages ranked from 34.4% to 0.0%. Finally, we ranked each city based on the percent of Hispanic or Latino population with a higher score being more Hispanic or Latino than a lower score. Carthage took the distinction of being the most Hispanic or Latino, while Dellwood was the least Hispanic or Latino city. Read on for more information on how the cities in Missouri ranked by population of Hispanic or Latino residents or, for a more general take on diversity in America, head over to our ranking of the most diverse cities in America. Monett is a city in Monett Township in Barry County and Pierce Township in Lawrence County, Missouri, United States. The population was 8,873 at the 2010 census. Marshall is a city in Saline County, Missouri, United States. The population was 13,065 at the 2010 census. It is the county seat of Saline County. 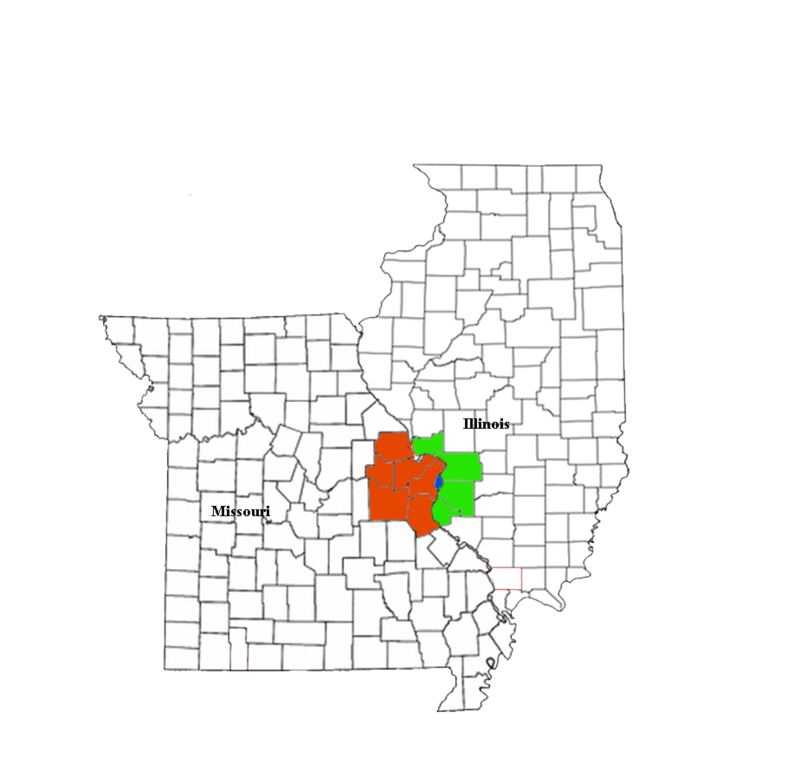 The Marshall Micropolitan Statistical Area consists of Saline County. It is home to Missouri Valley College. 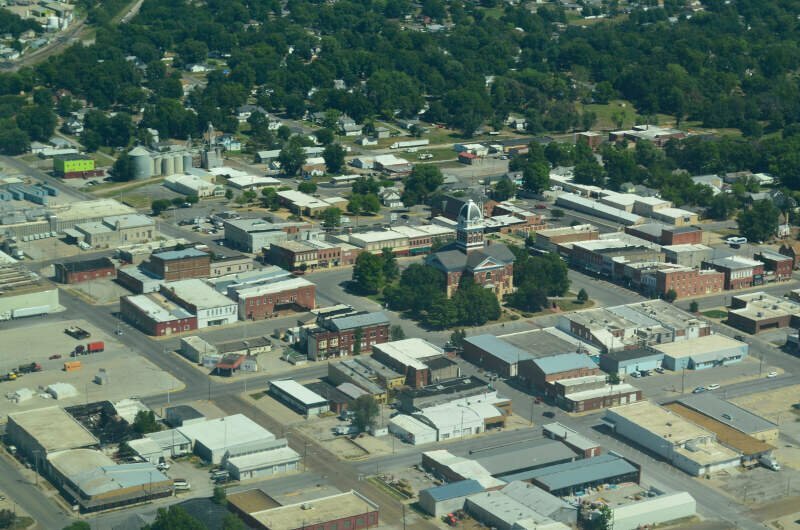 Sedalia, Missouri is a city located about 30 miles south of the Missouri River in Pettis County. As of the 2010 census, the city had a total population of 21,387. 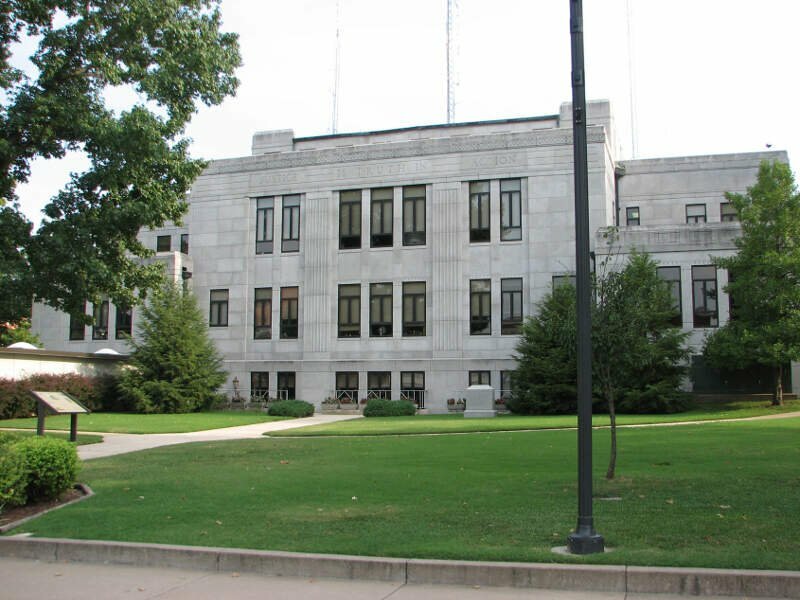 As the county seat of Pettis County, it is the principal city of the Sedalia Micropolitan Statistical Area, which consists of Pettis County. 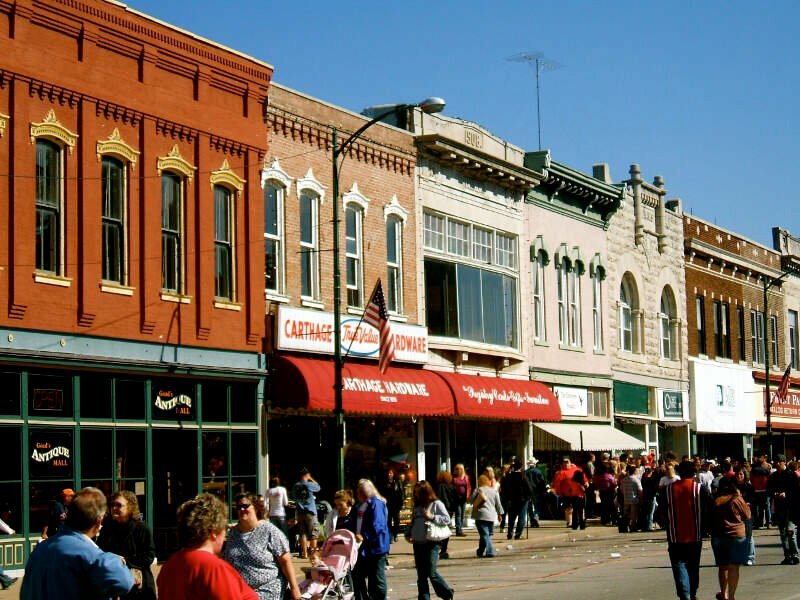 Sedalia is also the location of the Missouri State Fair and the Scott Joplin Ragtime Festival. U.S. Routes 50 and 65 intersect in the city. Kansas City is the largest city in Missouri, United States. According to the U.S. Census Bureau, the city had an estimated population of 481,420 in 2016, making it the 37th largest city by population in the United States. It is the central city of the Kansas City metropolitan area, which straddles the Kansas-Missouri border. 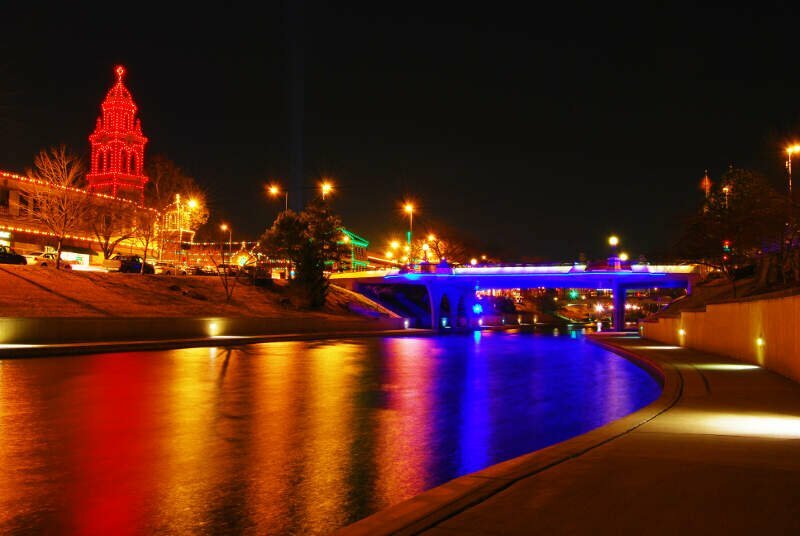 Kansas City was founded in the 1830s as a Missouri River port at its confluence with the Kansas River coming in from the west. 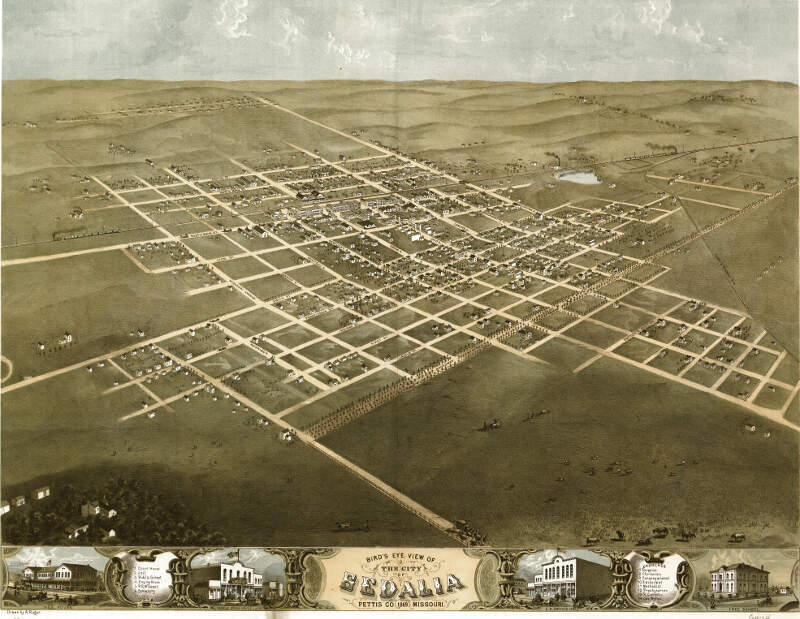 On June 1, 1850 the town of Kansas was incorporated; shortly after came the establishment of the Kansas Territory. Confusion between the two ensued and the name Kansas City was assigned to distinguish them soon thereafter. 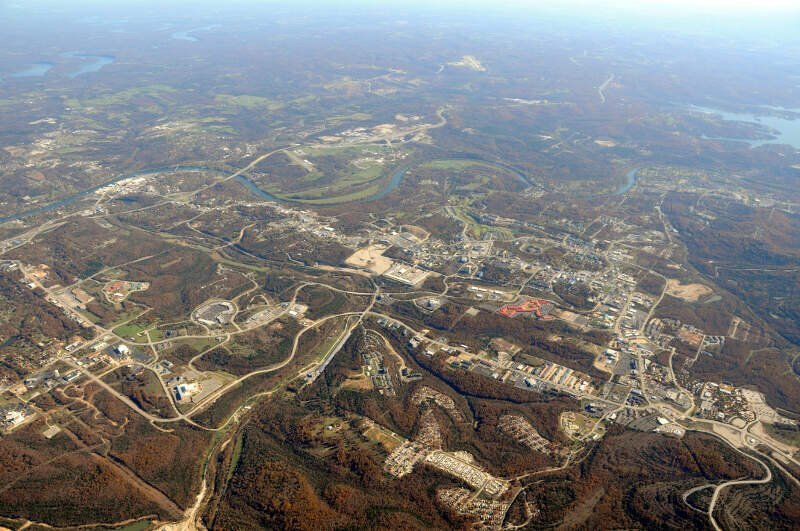 Branson is a city in Stone and Taney counties in the U.S. state of Missouri. Most of the city is in Taney County, with a small portion in the west extending into Stone County. Branson is in the Ozark Mountains. 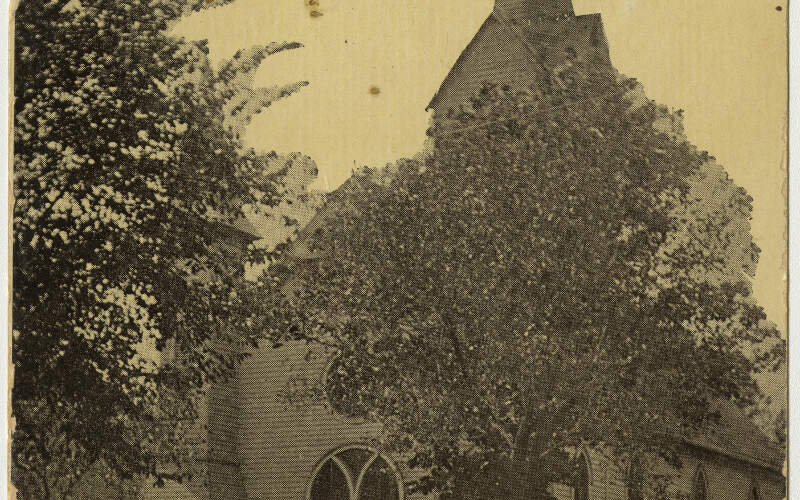 The community was named after Reuben Branson, postmaster and operator of a general store in the area in the 1880s. The population was 10,520 at the 2010 census. 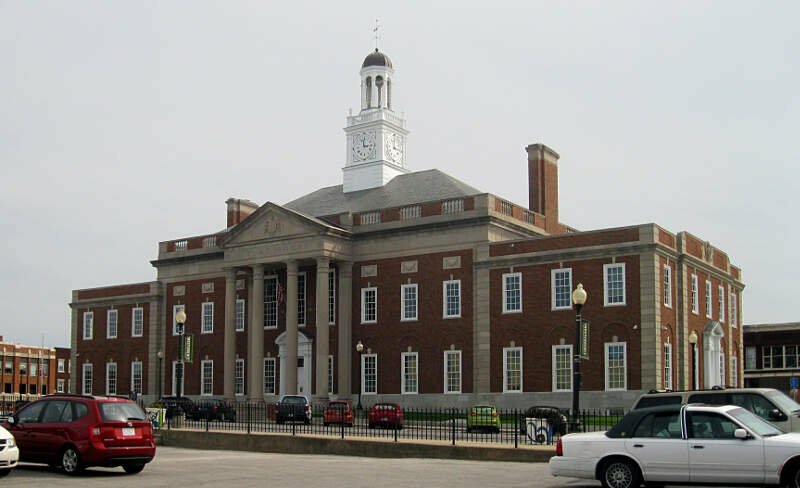 Belton is a city in Cass County, Missouri, and part of the Kansas City metropolitan area. The population was 23,116 at the 2010 census. Bridgeton is a second-ring suburb of Greater St. Louis in northwestern St. Louis County, Missouri, United States. Bridgeton is located at the intersection of the St. Louis outer belt and I-70. Bridgeton serves as the primary transport hub within Greater St. Louis. The population at the 2010 census was 11,550. Portions of Lambert-St. Louis International Airport are within Bridgeton. If you’re looking for a breakdown of Latino populations across Missouri according to the most recent data, this is an accurate list.